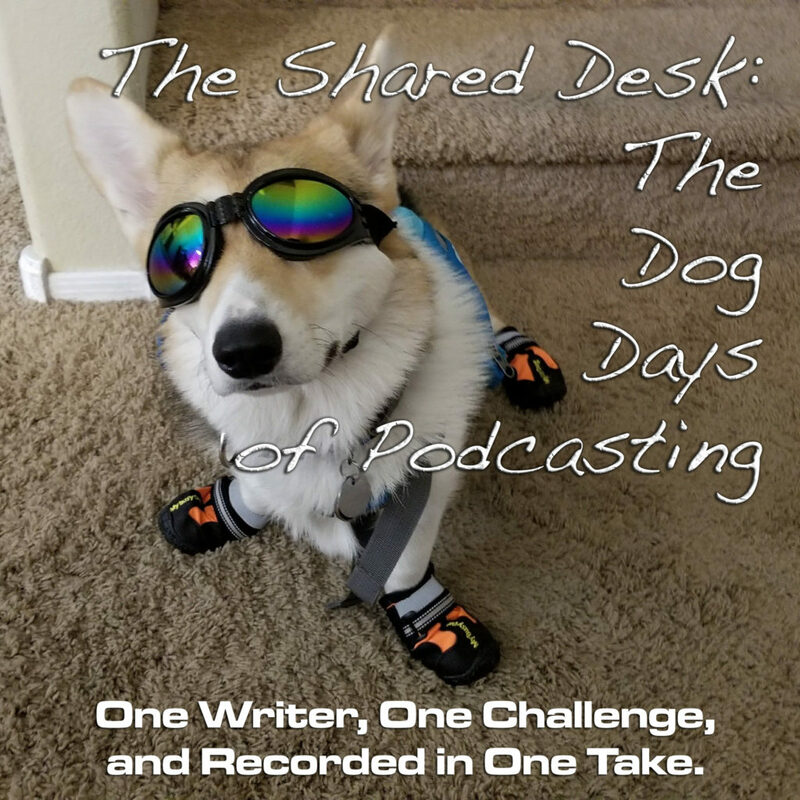 The Dog Days of Podcasting has its first crossover with Tee’s other passion project, Happy Hour from the Tower. An interview with Twitch streamer 3vil_Aura has Tee thinking about guy instincts and how important they are to follow. Listen close that feeling, and have a great weekend!